It is no secret that opioid use in the US has been increasing at an alarming rate in the last 20 years. Opioids are a highly addictive substance used in drugs commonly prescribed by doctors to relieve acute pain. Upon being taken, it enters the brain through the bloodstream, creating a sense of happiness via an artificial release of dopamine and a rush of the endorphins. Those taking it can experience this sensory rush at will, making the drugs highly addictive. However, after enough use, the brain begins to slow down on naturally created euphoria, thus shutting off the capability for a normal and healthy sense of happiness. 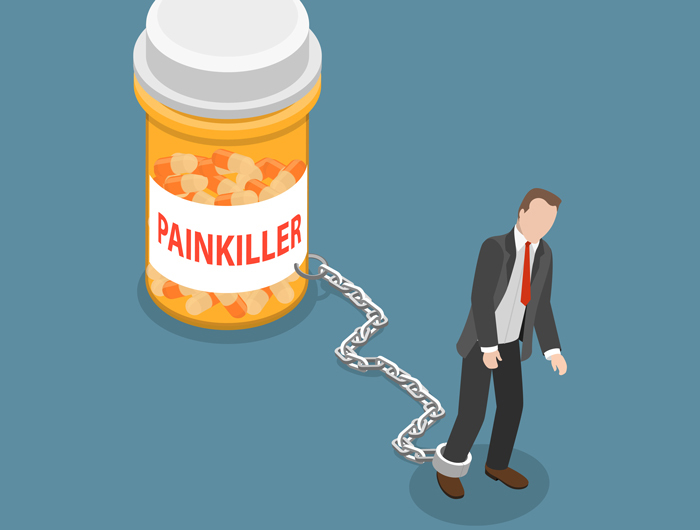 Opioid addiction is the highest cause of drug overdose in the United States. Apart from common painkillers such as oxycodone, and fentanyl, it is also found in heroine. On October 26, 2017, the President declared the crisis a Public Health Emergency due to millions of opioid related deaths and addiction cases across the country. Many statistics point to a massive increase in opioid users, prescription or otherwise, since 1999. These stats from a number of different medical research organizations have been able to successfully outline the now widespread issue. The marked increase in nationwide use is drastic. According to the National Institute on Drug Abuse, in 2015 more than 33,000 Americans died of opioid overdose. The CDC (Center for Disease Control and Prevention) has noted that 40% of these recorded deaths were from prescriptions, and 60% were also taking other drugs which put them at a much higher risk of overdose. The effects are being felt more severely in the state of Florida, where opioid overdoses are among the most in the country. According to The Recovery Village, a Florida drug rehab center which has done extensive research in the topic, from 2015 to 2016, the Sunshine State experienced a 46% increase in drug overdoses related to opioid use, totalling in 2016 as the largest count in the US at 4,751 deaths. Between 1999 and 2016, Florida residents were 22% more likely to die of an opioid related overdose than the average American. Of Florida counties most affected, The Recovery Village has Brevard listed as 6th of Florida’s top ten counties for drug overdose deaths. Between 1999 and 2016, the county saw 1,645 overdose deaths. Compared to the average American, those living in Brevard County are 44% more likely to die of an opioid related overdose, which doubles the aforementioned state statistic. One of the worst results of this crisis is the effect it has on young children. According to the CDC, opioid use disorder at delivery hospitalization has increased by over 400%. Many children are being born with an addiction, and, as a result of the abuse of opioids during or before pregnancy, mothers who were prescribed the medicine initially are being separated from their children at birth. In 2015, over 2,000 babies were born addicted in Florida, and the Department of Children and Families has recorded many children being removed from their home as a result of the drug abuse. 38% of these are newborns. 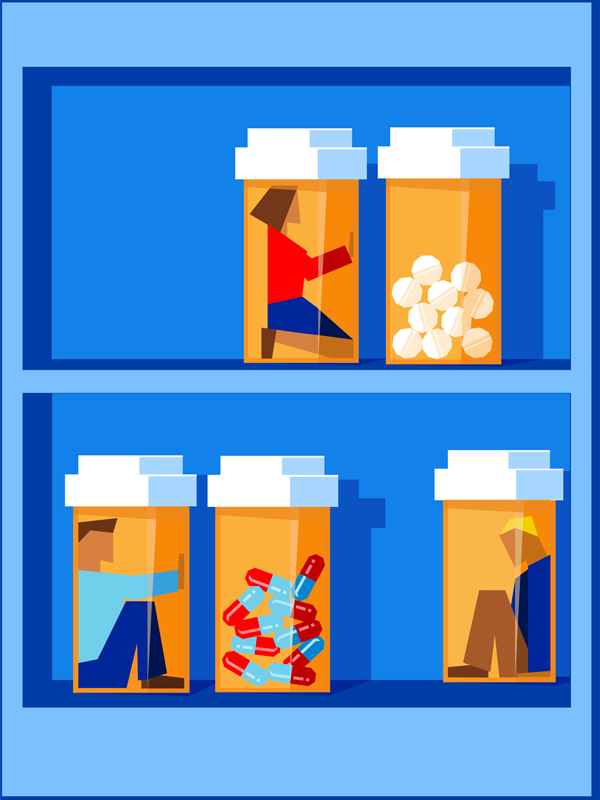 MAT combines medications that are FDA approved for use by patients with opioid use disorder as well as behavioral therapy and counseling. Opioid withdrawal symptoms and the desire to use opioids can be reduced with MAT. Buprenorphine, with the proper dosage, can decrease pleasurable effects of opioids, and make opioid usage less attractive. 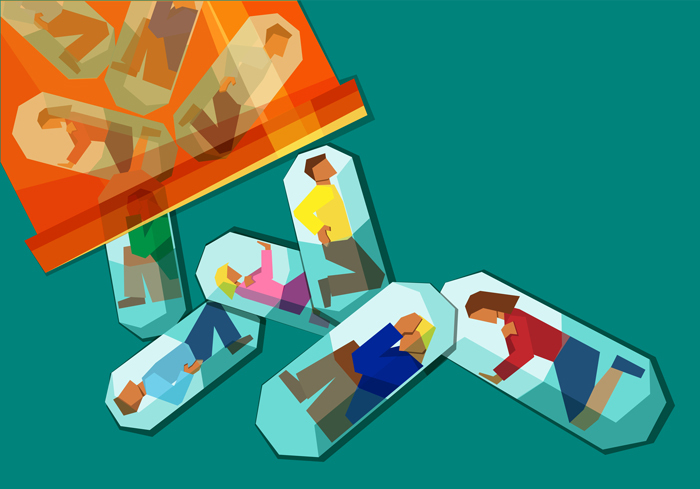 With MAT, patients have their risk for death halved, according to the Substance Abuse and Mental Health Services Administration. Florida: The following references include information which was helpful in the writing of this article. The info relates to the opioid crisis as it has made an impact on the state of Florida. This article from The Recovery Village, a rehab center with a few locations across the state, divulges the top 10 worst counties in Florida for drug overdose related to opioids. Information is proved about each respective county, with Brevard as the 6th worst. The article is also linked above. Another piece from The Recovery Village provides more detailed info on Pasco County, which is listed as the worst county in the state regarding opioid abuse. The article also plugs the rehab center with more information on how to receive help. This link includes a few charts illustrating the measured effect of opioids in the state of Florida. Such infographics include increasing rates of death and hospitalization, as well as a graph of the areas where care may be found. National Stats and Information: These links include info on how the addiction develops, stats on how many are affected, and better methods of prescription that are being introduced to help lessen the effect of addiction and overdose due to prescribed opioids. “Nationally, rates of opioid use disorder at delivery hospitalization more than quadrupled during 1999–2014” (CDC). “Between 2015 and 2016, the state saw a 46-percent year-to-year increase in drug overdoses. In 2016, this total was 4,751, the highest of any state in the country. From 1999–2016, Floridians were 22 percent more likely to die from a drug overdose than the average American” (The Recovery Village). “People who live in Brevard County were 44 percent more likely to die due to drug overdose than an average American” (The Recovery Village). The Substance Abuse and Mental Health Services Administration (SAMHSA) is releasing four Healthy Pregnancy, Healthy Baby fact sheets that offer treatment guidance for women who have opioid use disorders and who also are pregnant and/or are mothers of infants. Statistics show that the number of pregnant women with opioid use disorder (OUD) at the time of delivery quadrupled from 1.5 per 1,000 delivery hospitalizations in 1999 to 6.5 per 1,000 in 2014. Babies exposed to opioids and other substances before birth may develop neonatal abstinence syndrome (a group of withdrawal signs) after birth. • Good Care for Mother and Your Baby. People who need to explore treatment options should visit SAMHSA’s Treatment Locator at https://findtreatment.samhsa.gov/ or should call 1-800-662-HELP (4357). The fact sheets should be distributed to women who may be pregnant and have opioid use disorder. They are available at http://store.samhsa.gov/product/SMA18-5071.